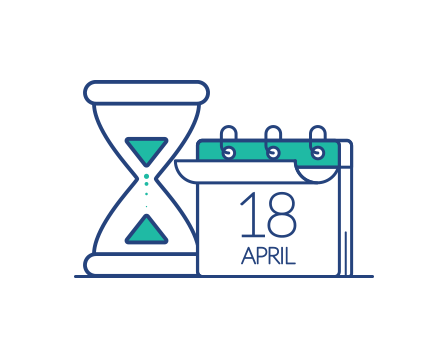 On April 16th, 2014, both the European Parliament and the Council of the European Union officially adopted the E-Invoicing Directive 2014/55/EU which states that all European Public Administration entities will be obliged to process STRUCTURED e-invoicing documents received from their suppliers. 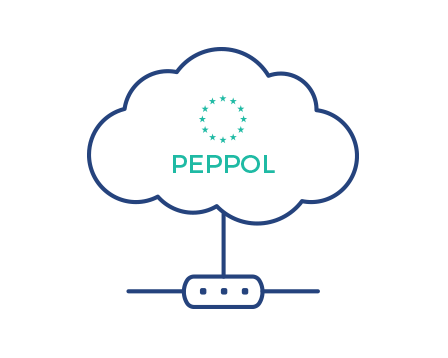 PEPPOL is a European non-profit organization that manages the network of electronic document exchange services in the B2G and B2B models, also known as the PEPPOL network. A given company can use this network to send and receive e-invoices as soon as it chooses one of the certified OpenPEPPOL Access Points. 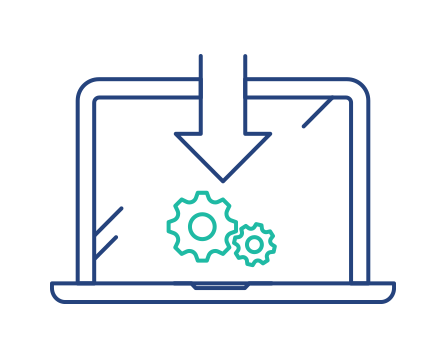 EDI solutions that are fully compliant with the PEPPOL specifications are primary tools for a fast, reliable, interoperable invoice exchange with all parties belonging to the PEPPOL network.